← You’re invited to a Party! I’ve got these two cards on Spellbinders Blog now. The World Card Making Day post is about the thank you cards I’m sending to my friends and family for supporting the fundraising efforts for Evan. 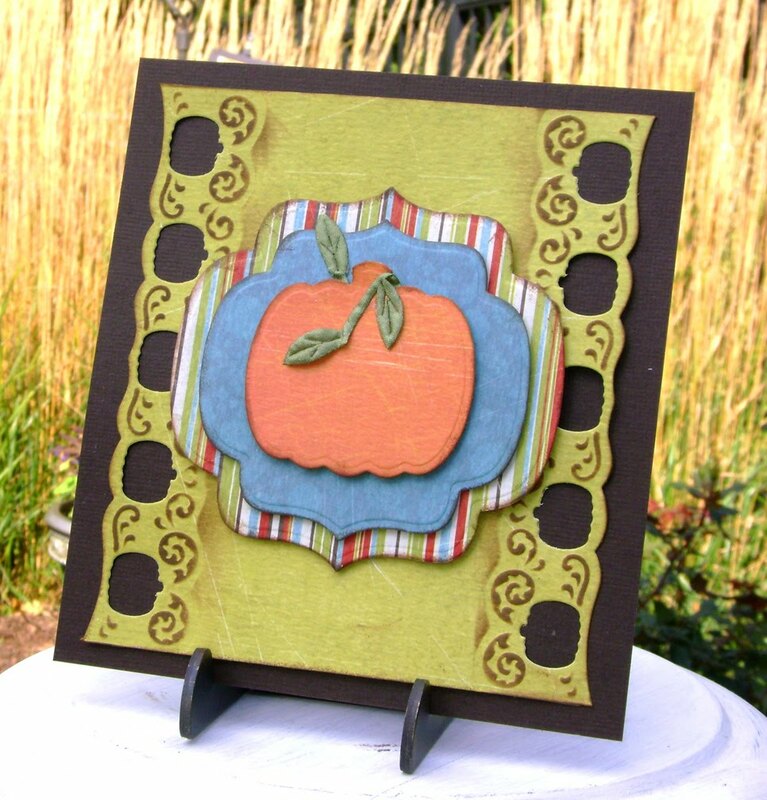 This one is just a regular old Fall themed card. See the details here. This entry was posted in cards, Spellbinders and tagged Spellbinders. Bookmark the permalink.